The new vendor who took over the hot dog cart busted for its outrageous $30-per-frank prices apparently has no idea it's still under scrutiny by both the public and the city because he was captured on camera Thursday dishing out variable prices just like his predecessor. The cart is in the exact same spot near the southeast corner of ground zero where the I-Team found vendor Ahmed Mohammed selling $30 hot dogs to outraged tourists last month. Even though Mohammed was fired and the city ordered owner Abdelalim Abdelbaky to post the prices, Abdelbaky's new employee, Ayman Ahmed, had no prices in sight Thursday. When some Canadian tourists bought four hot dogs, they were charged $20 -- $5 a dog. "He charged me $20!" said one of the tourists, who said he went back to get $10 back. 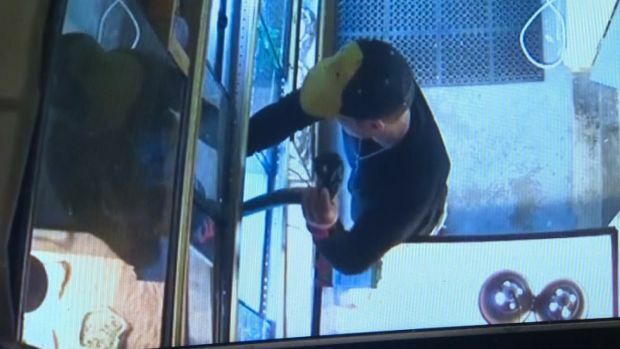 The other tourist, Adrian Boboc of Montreal, called it "thievery." He said he realized it was the wrong price when he saw the price hidden below the cart. When an NBC 4 New York producer went to buy a hot dog, she was charged $4. And then when a reporter went with a camera, Ahmed said a hot dog was $2. When asked about it, Ahmed admitted he was charging different prices for different customers. "Three dollars, $4, $5 for tourists," he said. Area construction workers said they're not surprised because the price of everything -- from a hot dog to a pretzel to a bottle of water -- varies. Hours after NBC 4 New York's I-Team exposed the outrageous prices a hot dog vendor near ground zero was charging, the city is investigating. 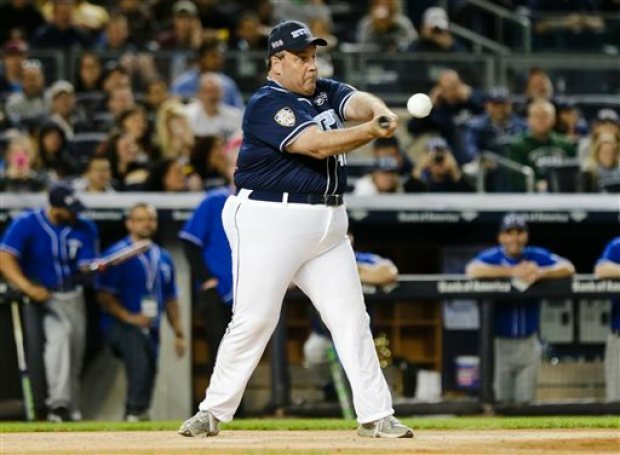 Melissa Russo has this follow-up. "I cursed him out that he changed his mind," said Peter McFadzean, a local worker. "He gave us the water for a dollar." "It's all about money," he said. "He's hustling." 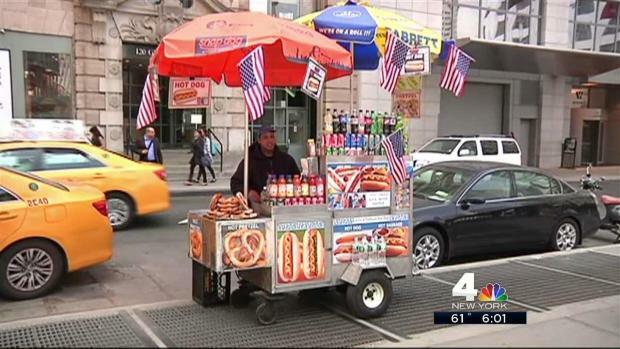 NBC 4 New York found the hot dog cart owner Abdelbaky two blocks west. He said he had no knowledge of what appears to be new price gouging. "If anything, the hot dog is $2.50," said Abdelbaky. "This is not my problem, it's a problem for him." So owner Abdelbaky walked over to the cart and asked his new employee what was going on. The explanation for no posted signs? Weather. "It's too windy," Abdelbaky said. The city said that's no excuse. The Consumer Affairs commissioner told NBC 4 New York, "Vendors are required to post prices, and DCA continues to crack down and issue violations to any vendor who does not comply with the law." The department said last week NBC 4 New York's story prompted a spike in complaints and that it was stepping up its enforcement efforts after the report.